PyRPL currently runs exclusively on the Red Pitaya. The Red Pitaya (a.k.a. STEM Lab) (http://www.redpitaya.com, see full documentation) is an affordable (ca. 260 Euros) FPGA board with fast (125 MHz) analog inputs and outputs. PyRPL comes with a graphical user interface (GUI). See our GUI manual or the video tutorial on youtube. PyRPL has a convenient Python API. See High-level API example or Low-level API example, and the full API documentation . can be easily downloaded and run without any installation work. including the Verilog source code for the FPGA which is based on the official Red Pitaya software version 0.95. PyRPL is already used in many research groups all over the world. See for yourself the Feedback by PyRPL users. PyRPL is free software and comes with the GNU General Public License v3.0. Read the license for more details! 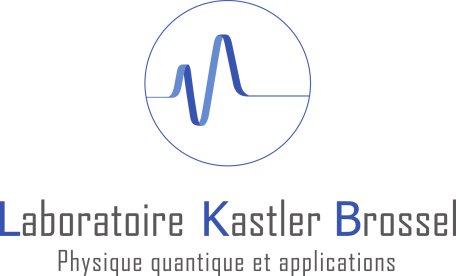 in the Optomechanics and Quantum Measurement Group at Laboratoire Kastler Brossel in Paris. Dr. Jérôme Degallaix from the Laboratoire des Matériaux Avancés in Lyon. 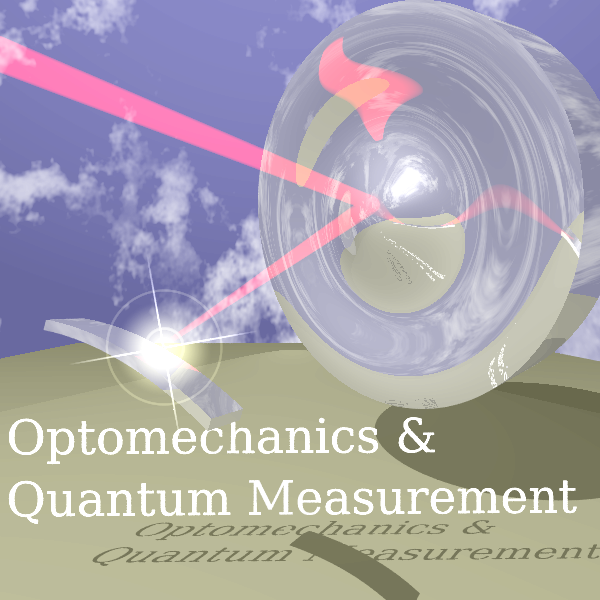 Dr. Pau Mestres from Rainer Blatt’s Quantum Optics and Spectroscopy Group at University of Innsbruck. Dr. Kun Huang from the State Key Laboratory of Precision Spectroscopy at East China Normal University. Ivan Galinsky from the Quantum Membranes Lab, QUANTOP, Niels Bohr Institute, University of Copenhagen. Dr. Gordon A. Shaw, Mass and Force Group at the Quantum Metrology division of the National Institute of Standards and Technology (NIST). If you are using PyRPL and would like to help to promote the project, please send your feedback to pyrpl.readthedocs.io@gmail.com and we will include your voice on this page. 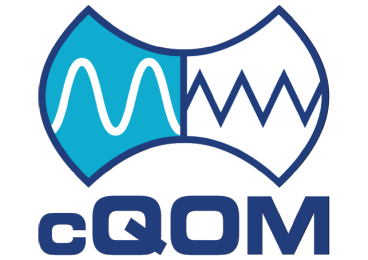 L. Neuhaus, R. Metzdorff, S. Chua, T. Jacqmin, T. Briant, A. Heidmann, P.-F. Cohadon, S. Deléglise, “PyRPL (Python Red Pitaya Lockbox) — An open-source software package for FPGA-controlled quantum optics experiments”, 2017 Conference on Lasers and Electro-Optics Europe & European Quantum Electronics Conference (CLEO/Europe-EQEC), Munich, Germany, 2017. L. Neuhaus, “Red Pitaya DAC performance’, blog post, 2016. URL https://ln1985blog.wordpress.com/2016/02/07/red-pitaya-dac-performance/. L. Neuhaus, “Adding voltage regulators for the RedPitaya output stage”, blog post, 2016. URL https://ln1985blog.wordpress.com/2016/02/07/adding-voltage-regulators-for-the-redpitaya-output-stage/. Below is partial list of PyRPL contributors. We do our best to keep this list updated. 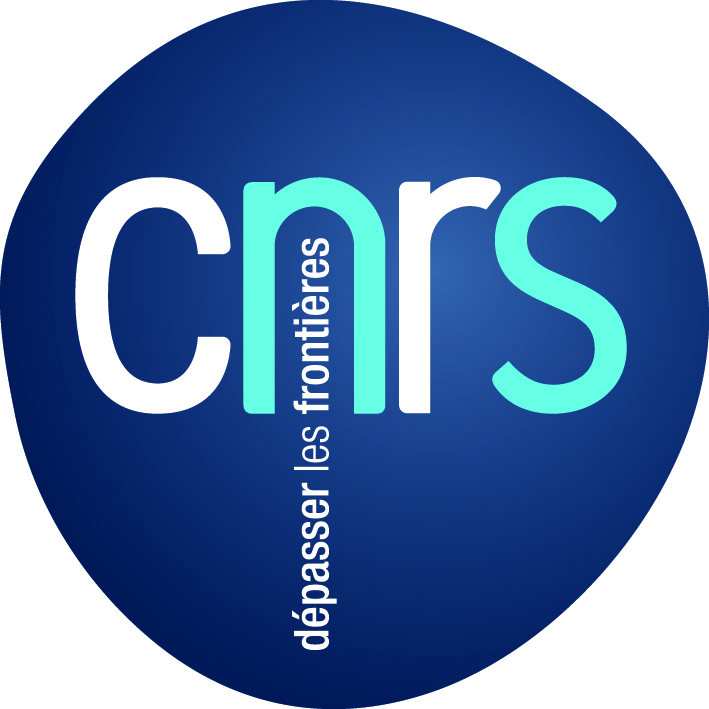 If you’ve been left off, please change this file by yourself or send an email to the maintainer (currently neuhaus@lkb.upmc.fr). PyRPL is open source software that allows to use FPGA boards with analog interfaces for measurement and control of real-world devices in physics and engineering, notably experiments in quantum optics. It was started in 2014 by Leonhard Neuhaus for controlling experiments in the field of quantum physics at the Laboratoire Kastler Brossel in Paris, France. Its was initially based on the open-source code for the Red Pitaya and gradually diverged away from it. In 2016, large parts of the graphical user interface were added to the project by Samuel Deleglise. PyRPL was finally published as an open-source project under the GNU General Public License, Version 3 and has been online since July 2017. The old documentation is obsolete and will soon be deleted. Please refer to the more recent documentation in the Manual section. Smoother transitions of output voltages during stage transitions in lockbox. Automatic Red Pitaya device search extended to multiple network adapters and most recent STEMLab OS v0.98. Improved documentation hosted on www.pyrpl.org and video tutorial on youtube. Binaries for Windows, Linux and Mac OSX automatically generated for new releases and available on sourceforge. There are no release notes for PyRPL versions prior to version 0.9.4. © Copyright 2014-2017, Leonhard Neuhaus, Samuel Deléglise.